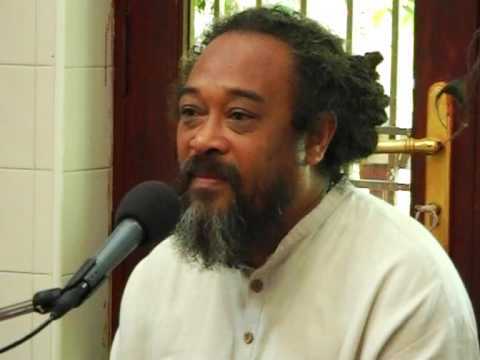 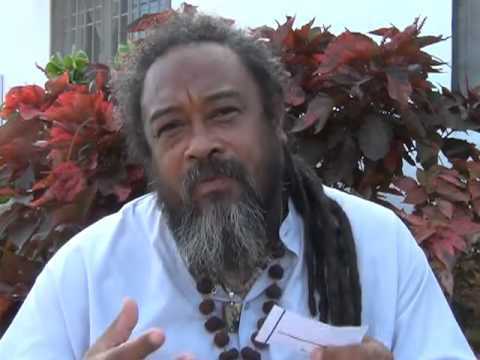 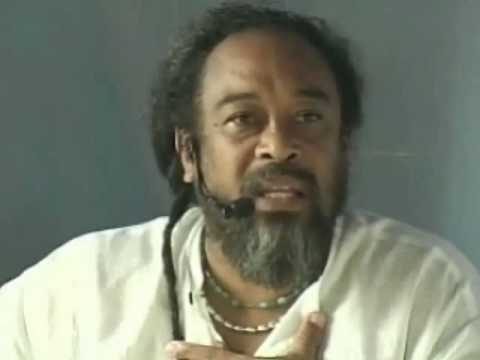 In this 8 minute video, Mooji reads a letter from someone who writes that they cannot observe their thoughts, but continue to get overwhelmed. 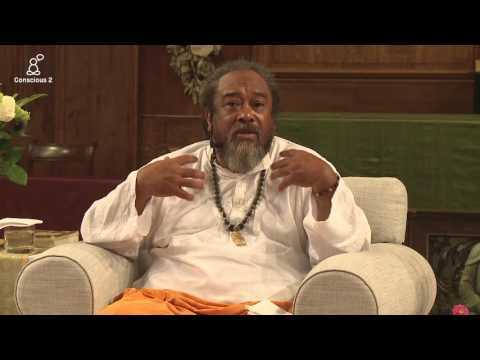 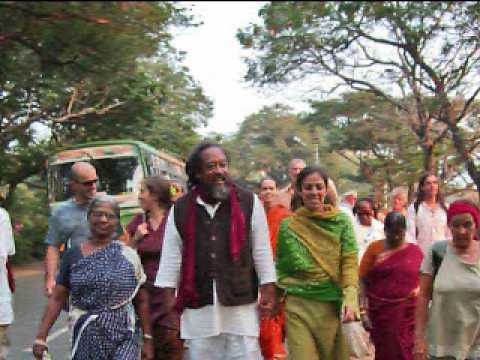 Mooji uses this opportunity for a powerful guidance to look and find out who this ‘me’ is, that gets overwhelmed by thoughts. 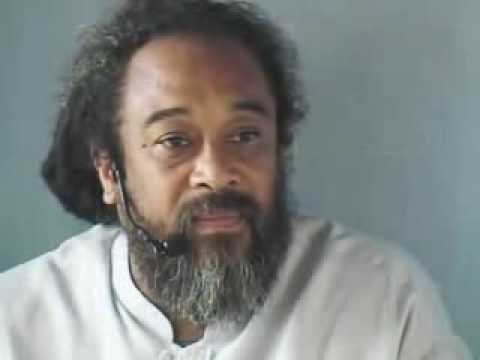 This mistaken identity must be recognized as the root of these states of confusion and delusion. 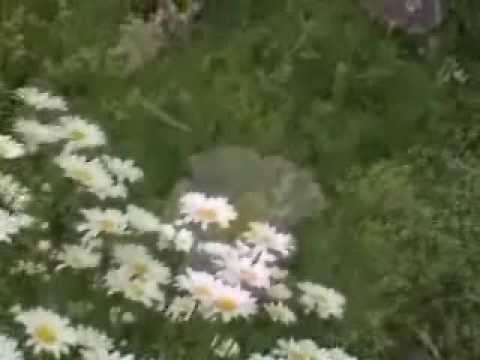 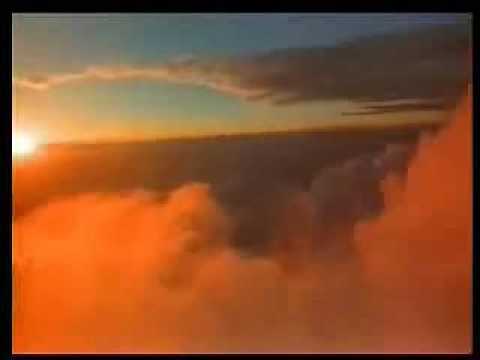 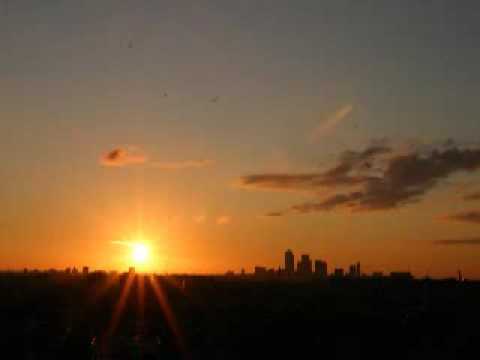 This video can also be used as a guided meditation.